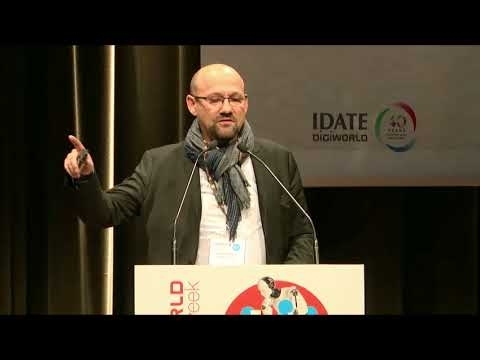 Laurent joined IDATE DigiWorld in 2000. He is an expert in economic development and investment project engineering. In this capacity, he is involved in assignments that IDATE DigiWorld conducts on behalf of local authorities and their offshoots, devoted to defining ICT (Information and Communication Technologies) and CCI (Cultural and Creative Industries) development strategies. Laurent is Chairman of the Haut-de-France video game fund. 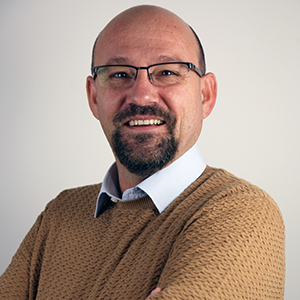 He is a lecturer for IDATE DigiWorld, specialising in entertainment. Laurent is also an advisor for the EdTech & Entertainment thematic network for Montpellier Méditerranée Métropole French Tech. Laurent holds a master in economy and financial engineering.